It’s been a while, but I’m running the show (At least the post-production...) for this episode of the AniTAY Podcast! This episode’s all about the Spring 2016 anime season and in this episode with roasting targeted at the Animasochists, we have myself, Protonstorm, Dexomega, and Kristof. 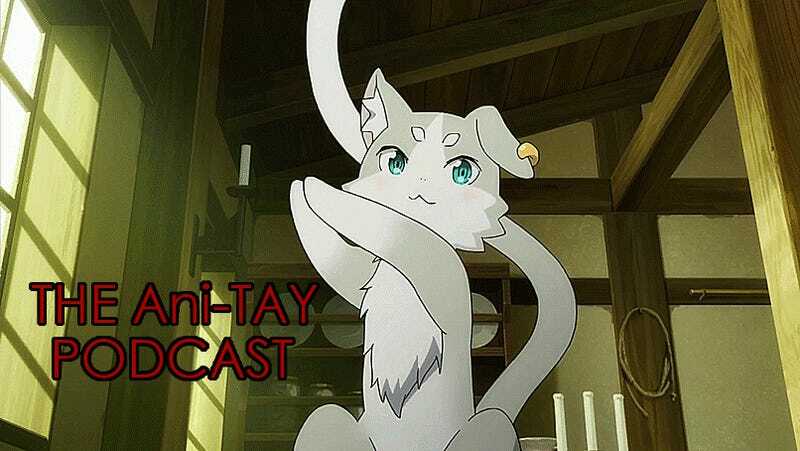 Also, we unfortunately lost a part the recording for a section in the Re:Zero discussion and there may be a bit more background oddities than usual so I apologize in advance.